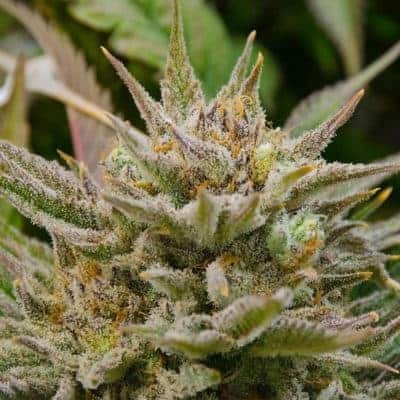 Jet Fuel OG Seeds are a combination cross of renowned diesel strains like Aspen OG X High Country Diesel, with a sativa driven hybrid that stays true to the influence of SFV OG Kush and East Coast Sour Diesel in its lineage. 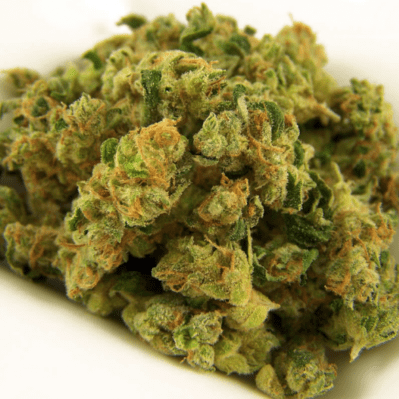 The Jet fuel OG is also known to be called G6 with its pungent aroma of diesel fumes, this strain is a high energy, uplifting sativa with effects of relaxation, happiness and euphoria. is considered the current holy grail for OG/Diesel crosses, with an added dash of G13 Haze for increased medical potency and clarity. 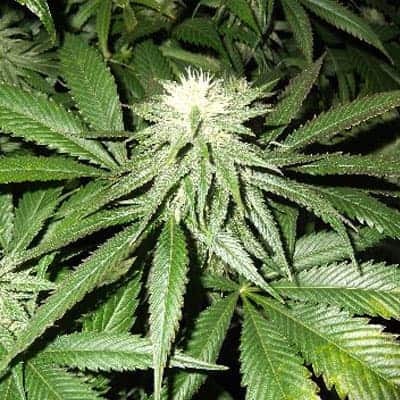 Come fly the friendly skies together with wonderful rainbow kush seeds, check it out!